I’m pleased to join a panel of artists, thinkers, and makers to talk about self-publishing as part of Moore College of Art & Design (located at 20th Street and the Parkway in Philadelphia) on 10/29 from 6-8 PM. 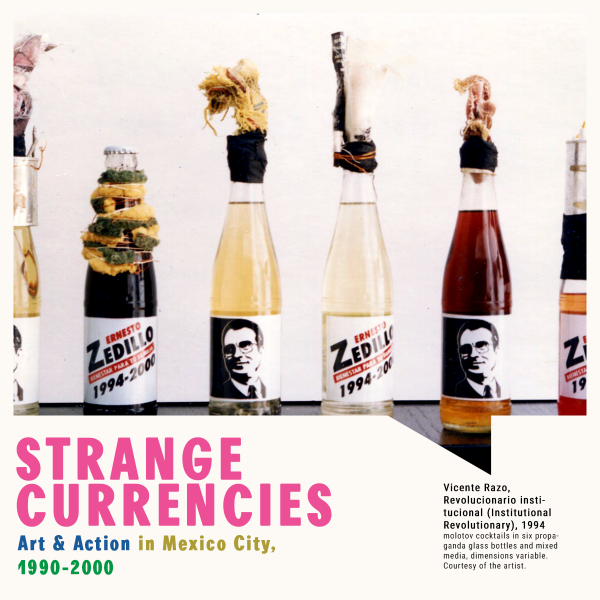 Strange Circulations: Artist-Driven Publications explores the proliferation of (e)Zines, artists’ books, artist-run presses, underground comix, and other small-circulation, self-published works from the 1990s to the present. Inspired by Mexico’s rich history of underground artists’ publications, this discussion will examine how these works continue to influence contemporary media and graphic design and provide important vehicles for information activism, alternative economies and first-person narrative accounts. Admission is free and open to the public, but you can also register here. I’m a race-critical urban and cultural sociologist. I study the role of culture in reproducing and transforming social inequality, with a particular interest in pop culture.